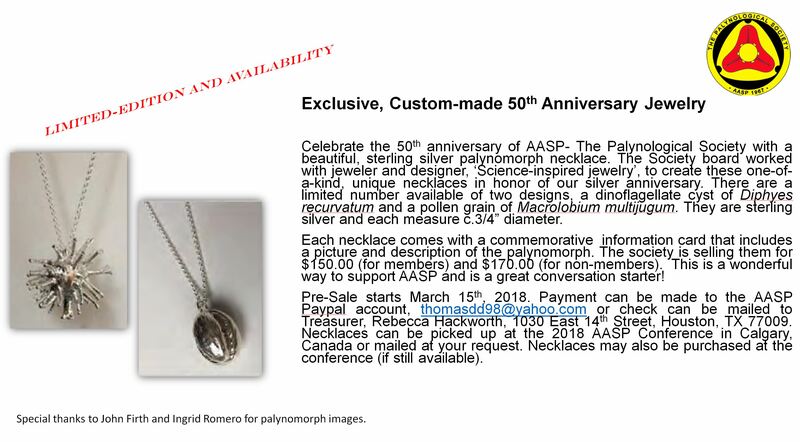 Please join us for the 51st Annual Meeting of AASP-The Palynological Society in Calgary, Alberta, Canada this August. 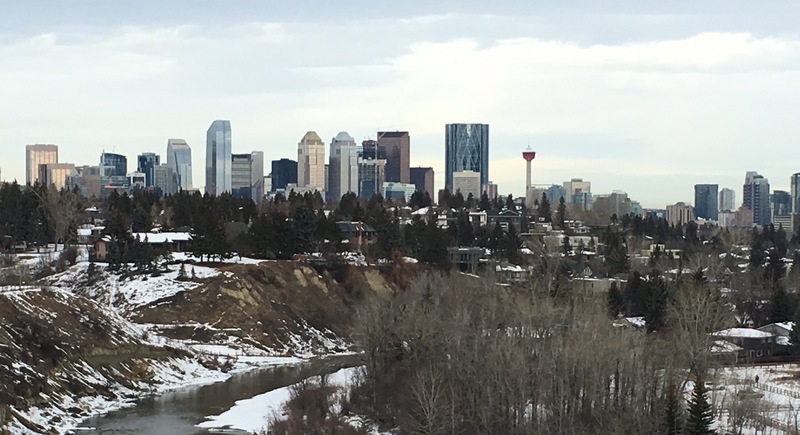 Calgary is ideally located between the Canadian Rocky Mountains and the Alberta Badlands, offering a plethora of potential extra curricular activities pre- and post meeting. 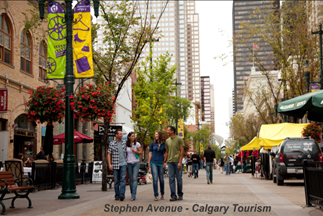 Calgary is easily accessed by the Calgary International Airport (YYC) which is serviced by most major American and International airlines. Transportation to the hotel area from the airport is available via taxi, public transportation or airport shuttle (reservation required). Most visitors need a visa or an Electronic Travel Authorization (eTA) to fly to a Canadian airport. If you do not have the proper documents, such as an eTA or Visa, you may be delayed or prevented from boarding your flight. Please visit the following link to find out if you need an eTA or Visa to visit Canada. Public transportation, including light rapid transit, is available from the downtown core to many areas in the city. Visit www.calgarytransit.com for additional information. 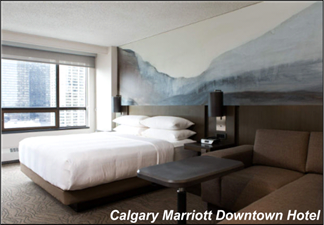 The venue for this meeting is the recently renovated Calgary Marriott Downtown Hotel, boasting exceptional location with a stylish whisky bar (One18 Empire) featuring creative Canadian dining. 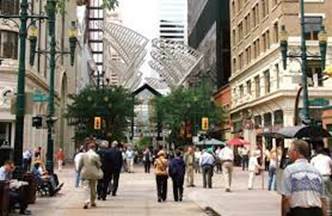 The hotel is located adjacent to Stephen Avenue, a major pedestrian mall known for its restaurants, pubs, bars, cafes, shopping and entertainment venues. 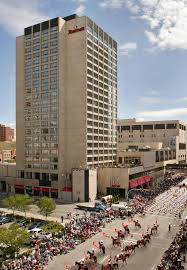 A block of rooms has been secured at the Marriott at a negotiated rate of $199 CAD/night + taxes. 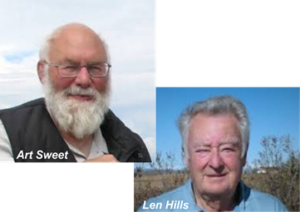 - Special Session in Honour of Leonard (Len) V. Hills and Arthur (Art) R. Sweet on Western Canadian Palynology and the Cretaceous/Paleogene Western Interior of North America. 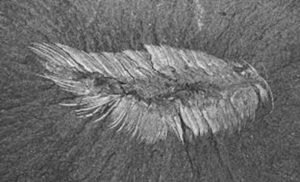 Keynote on Late Cretaceous palynomorph biostratigraphy of the Western Interior: Dennis Braman. 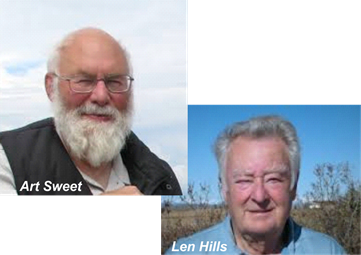 - CAP special session: From Land to Sea - Innovative Research by Canadian Palynologists. Keynote on Canadian East Coast Palynology: Rob Fensome and Graham Williams. - Theme session: Applications of palynology to environmental science. Please follow the template on this website (click AASP_2018_meeting_Abstract_ Submission_Form) for the submission of your Abstract. Submissions which do not adhere to this format will be returned for editing before acceptance. Abstract should be sent to Thomas Demchuk (tdemchuk@swbell.net). 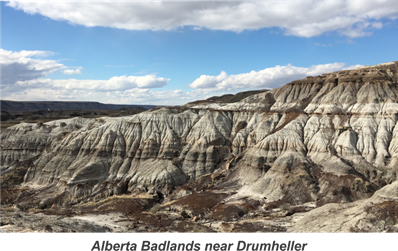 This one day trip (Sunday, August 5th) features the Alberta Badlands, a landscape of coulees and hoodoos famous for rich deposits of fossils, including dinosaur bones which are showcased at the Royal Tyrrell Museum of Paleontology. 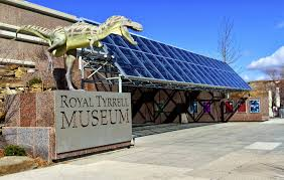 We will be visiting this world-class museum for a behind the scenes tour and gallery viewing. Lunch at the remote and rustic Last Chance Saloon in Wayne, AB and stops at the Willow Creek Hoodoos and Horseshoe Canyon are scheduled for the afternoon. Cost: $125 CAD for Professional; $75 CAD for student. 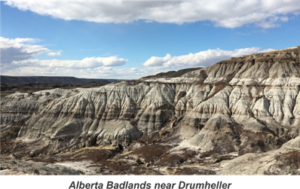 This one day field trip (Thursday, August 9th) features local geology and paleontology west of Calgary in the Rocky Mountain Front and Main Ranges, including Banff National Park. This trip will conclude with a dining experience in Banff before returning to Calgary in the evening. 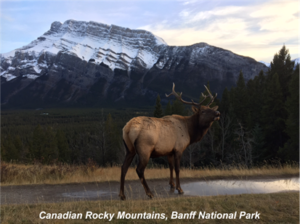 We are offering a two day trip (Thursday, August 9th and Friday, August 10th) to visit both the Canadian Rocky Mountains and the Burgess Shale UNESCO World Heritage Site. The first day of this trip will be held in conjunction with the “Canadian Rocky Mountains” field trip (above), however, instead of returning to Calgary at the end of the first day, this trip involves an overnight stay in Field, BC at Truffle Pigs Lodge. The second day of the field trip features a strenuous 22 km round trip (14 miles) guided hike up to Walcott Quarry to see the famous Burgess Shale, containing exquisitely preserved 508 million year old fossils of soft-bodied marine animals. Cost: $475 CAD for Professional; $400 CAD for student.